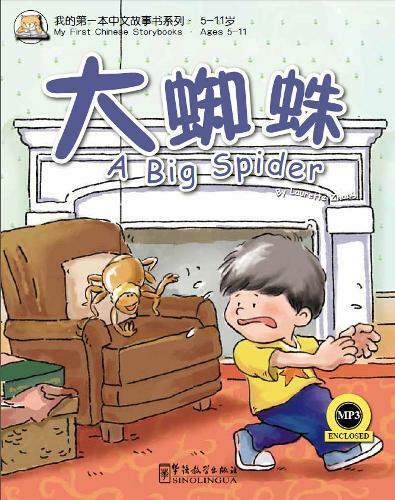 My First Chinese Storybooks is a series of ten Chinese and English bilingual picture books that have been primarily designed as educational readers for English speakers of different age groups who are learning Chinese. The books for children aged 5-11 are full of interesting stories that are based on the everyday lives of children.Readers will find them particularly appealing. The author of the series has lived in England for decades， and has brought her many years of teaching experience to this series with the creation of these fun yet educational stories. The appendices at the end of each book pinpoint key words and sentences， and include questions based on the stories for parents and teachers to use in engaging children in interactive activities.Each book is accompanied by an audio CD in MP3 format. With English, characters and Pin Yin. MP3 CD enclosed.